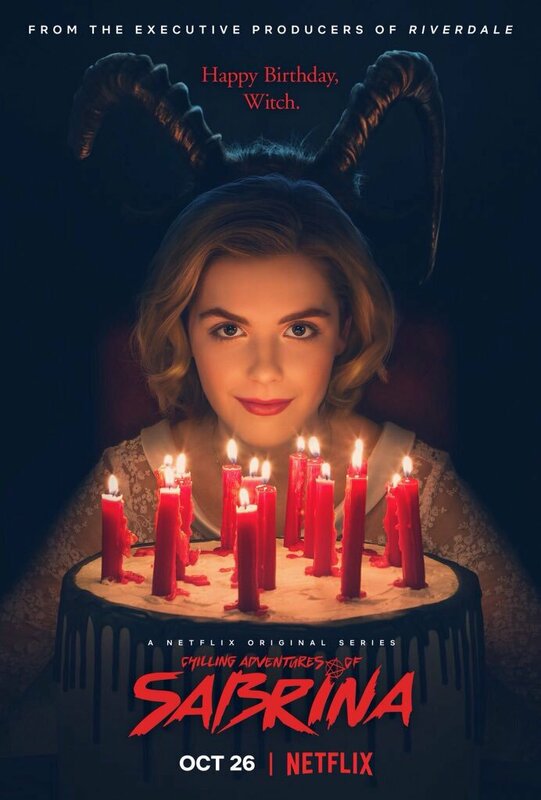 Netflix recently released The Chilling Adventures of Sabrina on October 26, 2018. The series was developed by Roberto Aguirre-Sacasa, but Archie Comics laid the foundation, as it did for the CW’s hit show Riverdale. A special Christmas episode is set to be released on December 14, 2018, which excites fans who have binge-watched the ten episode season five times. The basis of the show surrounds a teenage girl named Sabrina who is a half witch, half human. Her conflict deals with the conflicting communities that she is a part of, and the people who wish to harm them. The show also touches upon woman’s empowerment, censorship of books, relationships, friendships, and numerous other issues. The show is not meant for young children, but more of an adolescent audience due to some of the content. 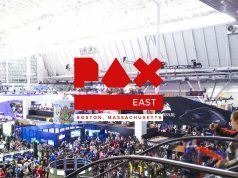 Although the fanbase is ecstatic, many are worried over the controversy of t he pending copyright lawsuit against the show. The Satanists at the Satanic Temple filed for a $150 million dollar lawsuit against the show, for copyright over the statue of a satanic goat seen during the show. It is now being reported that Netflix and Warner Bros have settled the case and the show will continue as planned. As for the statue, it’s fate is unknown. I really enjoyed this show and recommend it. The show has enough action and historical references to intrigue me. It’s also very progressive and socially liberating show. The show is not a cartoon and targets the CW network’s audience of the 13-30 age demographic. 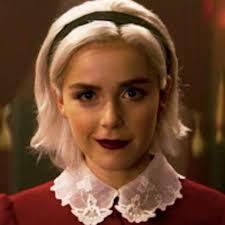 There is even rumored to be a Riverdale and The Chilling Adventures of Sabrina crossover since they are towns over from each other in the shows.